I truly believe that you can't have too many bags, rucksacks or suitcases - they will always come in handy one day. I was recently offered the opportunity to review some Inateck products. This isn’t a brand I had really heard of but after researching and reading some reviews I decided to take them up on the offer. I was kindly sent a laptop backpack with a USB charging port, a flight approved anti-theft rucksack; and a portable wireless stand for phone or tablet. And one lucky reader will have the opportunity to win the wireless speaker stand too. Please note this post contains Amazon affiliate links which means if you make a purchase My Boys Club will receive a small amount of commission, however it makes difference to the cost to yourself for the products. 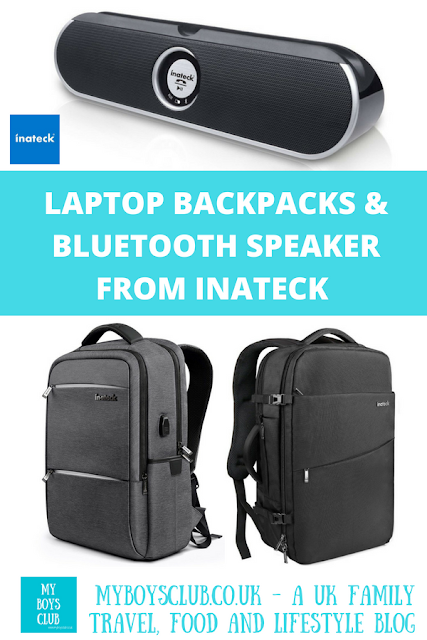 Founded in Germany in 2012 Inateck provides easy-to-use and high-quality electronic devices and accessories to help customers solve every day tech-problems. They aim to make every customer’s life easier and happier. 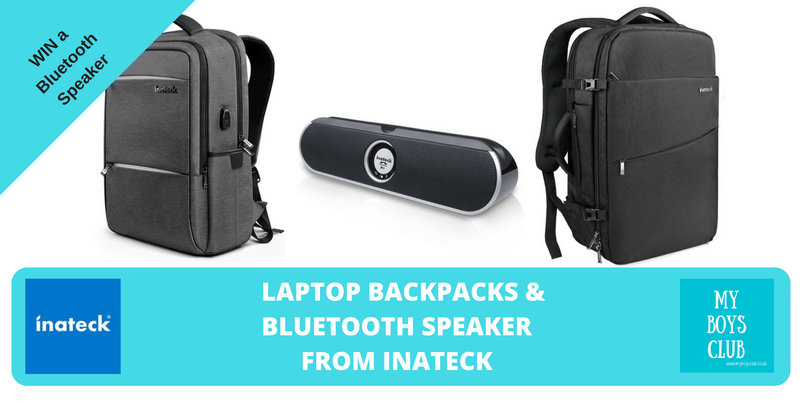 As well as the rucksacks and speaker stand that I received Inateck also provides all kinds of accessories or upgrades, including Expansion Cards, Power Supplies & Batteries, Hard Drives & SSDs, Cables & Tools etc. This effectively turns your Ipad into a tv. 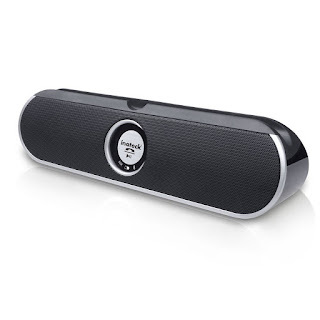 Stand it on the speaker and the 10w portable wireless speaker connects with via Bluetooth to provide 5-6 hours of play time meaning you can watch or listen anywhere. It has a very simple and modern design and fits perfectly both on my bedside table and in the kitchen – haven’t quite decided yet which is the most useful. It also works in the garden which has been great in this lovely sunny weather, meaning we didn’t have to choose between the World Cup or Wimbledon and the sunshine. This 30L high-quality anti-theft rucksack is flight approved as a carry on bag, and with two children I know what it will be filled with, although there is sufficient room for a 17” and clothes for up to a week’s travel. 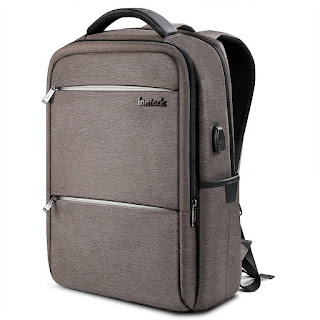 It has two main sections plus laptop compartments and various other pockets but is light to carry with two handles – one on top and one on the side meaning you can carry it upright or like a suitcase. It is made of very durable and hardy material which is abrasion, scratch and splash resistant and comes with a rain cover for rainy days. In terms of security, it has a dual zipper design meaning that the two lock heads can be locked in the middle to protect your belongings from theft – but it’s still very convenient for you to reach your precious items and has really comfy straps too. Although I think this one would be perfect for my business travels my young est has it earmarked for his summer holidays! The second rucksack is an anti-theft school bag, which my eldest has decided will be perfect for starting at high-school in September. And I agree – he’ll be able to carry his stuff everywhere and keep it safe. It is made from waterproof, scratch-resistant, anti-tear special nylon fabric – which will be perfect in the playground. It also comes with a high-density waterproof cover. But what really appealed to my eldest was the USB port for charging. He will simply need to slide a power bank into the backpack and the bag will charge his phone. No excuses now for not calling home. Importantly too the straps are also padded and comfortable to wear on your back. This high quality anti-theft rucksack is flight approved as a carry on bag, and with two children I know what it will be filled with, although there is sufficient room for a 17” and clothes for up to a week’s travel. 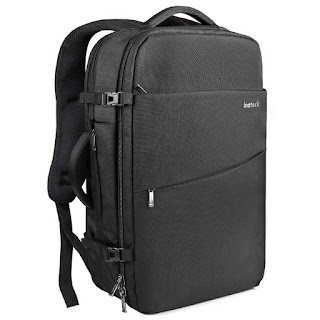 It has two main sections plus laptop compartments and various other pockets but is light to carry with two handles – one on top and one on the side meaning you can carry it upright or like a suitcase. It is nade of very durable and hardy material which is abrasion, scratch and splash resistant and comes with a rain cover for rainy days. In terms of security it has a dual zipper design meaning that the two lock heads can be locked in the middle to protect your belongings from theft – but it’s still very convenient for you to reach your precious items. The second rucksack is an anti-theft school bag, which my eldest has decided will be perfect for starting at high school in September. And I agree – he’ll be able to carry his stuff everywhere and keep it safe . It is made from waterproof, scratch-resistant, anti-tear special nylon fabric – which will be perfect in the playground. It also comes with a high-density waterproof cover. But what really appealed to my eldest was the USB port for charging. He will simply need to slide a power bank into the backpack and the bag will charge his phone. No excuses now for not calling home. Importantly too the straps are also padded and comfortable to wear on your back and it comes in four different colours. 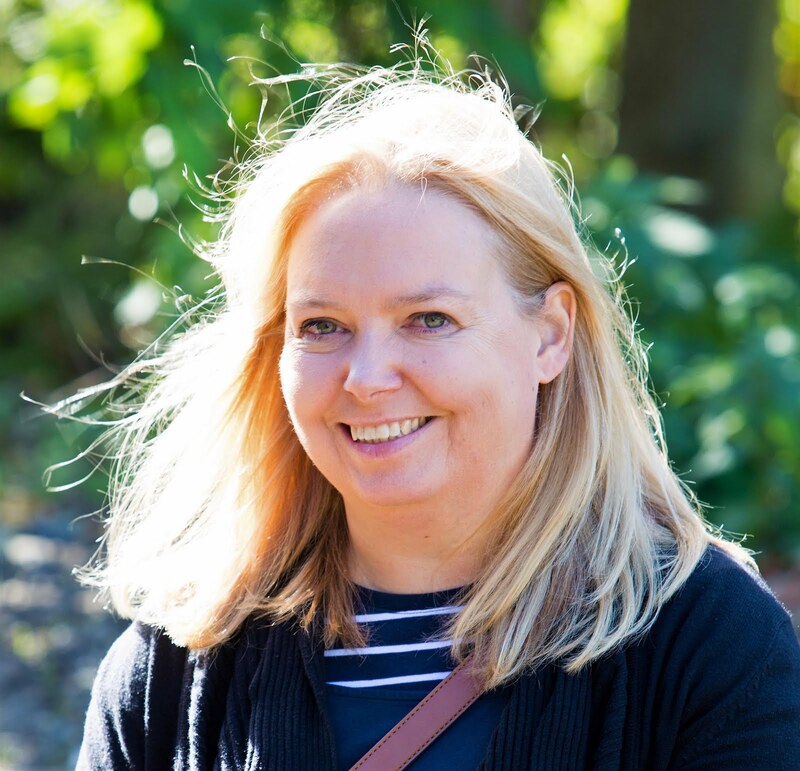 Thanks you can find me at @myboysclub and @debsharratt on Twitter.